Noah Moore is a senior and first-year Optimist staff-writer. 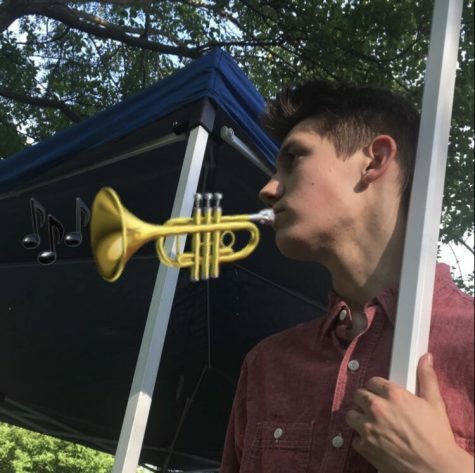 He enjoys singing, chilling with his dog Ginger and not playing the trumpet. If you see him in public, give him a firm handshake and commend him on his disinterest in the trumpet.